Ron Lucey is the Executive Director of the Texas Governor’s Committee on People with Disabilities. Mr. Lucey, previously served as the manager of the Accessibility and Web Support Unit for the Texas Department of Assistive and Rehabilitative Services (DARS) and has held several positions at DARS and its legacy agency, the Texas Commission for the Blind, which included the establishment of an statewide information and referral system and the creation of a blindness prevention program. He is a graduate of the University of Texas with degrees in government and communications. His perspective as a person with a vision disability has helped him effectively advocate for accessibility and the rights of Texans with disabilities. 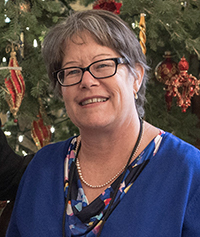 Lucey served as an Austin city commissioner and as chair of the Austin Mayor’s Committee for People with Disabilities, providing accessibility policy recommendations to the City Council and Austin’s previous five mayors. His experience with the Austin Mayor’s Committee gives him a focused perspective to support the mayors’ and county committees through GCPD, as well as disability organizations throughout the state. Mr. Lucey comes with a wealth of knowledge on disability issues as well as effective leadership skills. In 2010, in recognition of his passion and commitment to achieving full inclusion of people with disabilities in the community, he was selected as the recipient of Governor’s Committee on People with Disabilities Governor’s Trophy, the highest honor awarded in our Lex Frieden Employment Awards. Ms. Randi Turner is the Accessibility and Disability Rights Coordinator of the Texas Governor’s Committee on People with Disabilities. Ms. Turner previously served as the Communication Access Specialist of the Office for Deaf and Hard of Hearing Services (DHHS) for the Texas Department of Assistive and Rehabilitative Services (DARS), and held positions at its legacy agency, the Texas Commission for the Deaf and Hard of Hearing. Ms. Zischkale has worked throughout the public mental health and developmental disability service delivery system in Texas, having previously served as the Implementation and Policy Specialist for the Home and Community-Based Services- Adult Mental Health program at the Texas Institute for Excellence in Mental Health at UT-Austin, a personal care attendant in the Medically Dependent Children’s Program, a Qualified Mental Health Professional for Denton County’s Mobile Crisis Outreach Team, and as an Associate Psychologist III at the Austin State Supported Living Center. Ms. Zischkale received her Master of Public Affairs at the LBJ School of Public Affairs, housed at UT-Austin. 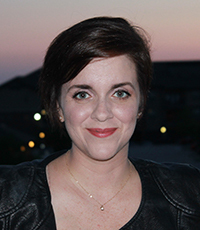 She earned her Master’s of Psychology from the University of Dallas in 2011. Ms. Van Loan has provided technical support for the Executive Director, Committee members, and staff since 1995. Van Loan began her service with the State in 1991 and has been employed with Texas Department of Insurance Workers’ Compensation Division, Texas Department of Transportation and Health and Human Services Commission. 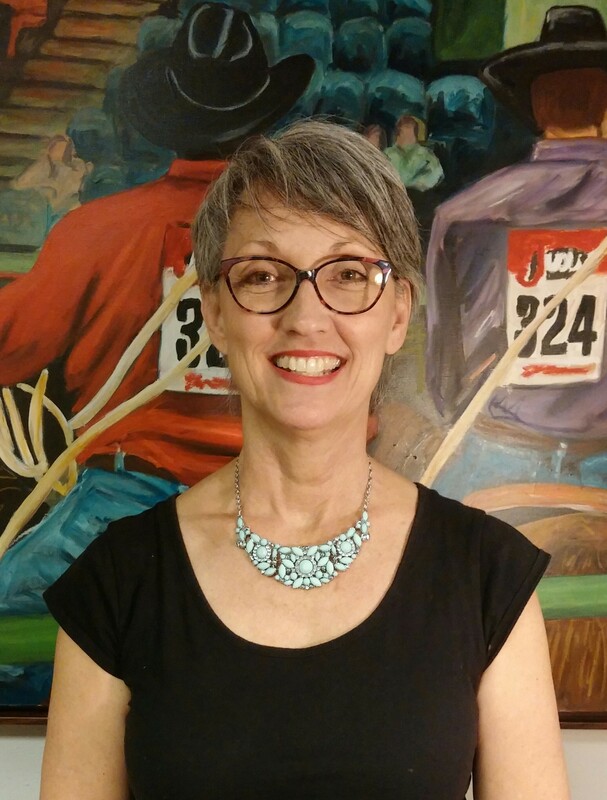 She has taken undergraduate courses from Mohave and Pima Community Colleges in Arizona and the University of Central Texas. Van Loan served four years in the United States Army Signal Corps and has six years managerial experience in the grocery stores’ industry.